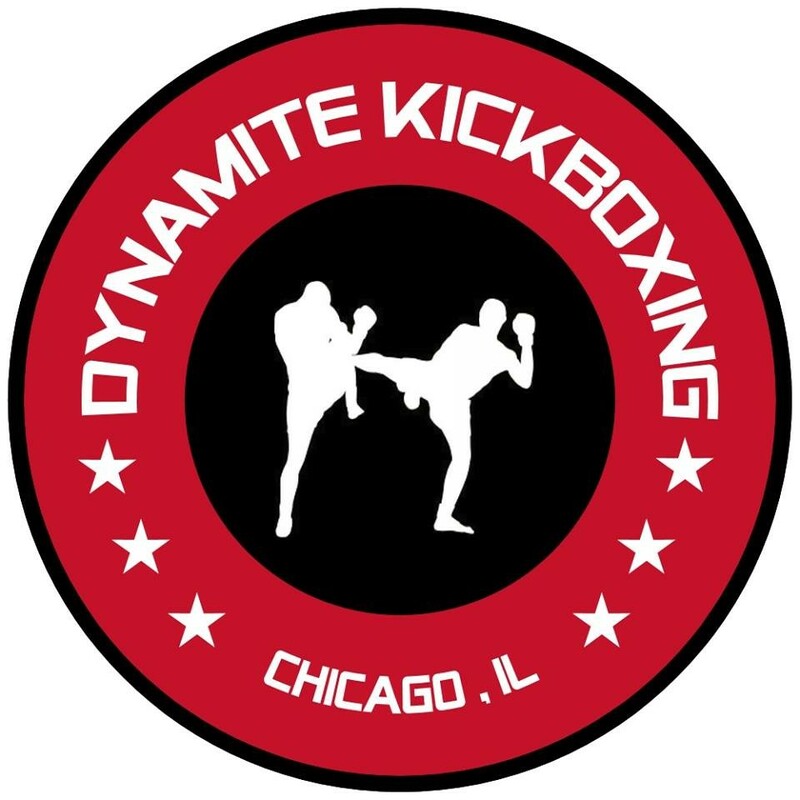 Start taking classes at Dynamite Kickboxing and other studios! Dynamite Kickboxing! Come learn Boxing, Kickboxing, and Muay Thai techniques while pushing yourself past your physical limits with intense cardio workouts! Bring hand wraps, boxing gloves, and shin pads if you have them. If you don't, they have equipment at the gym as well. Head gear and mouth guard are mandatory if you choose to participate in sparring.